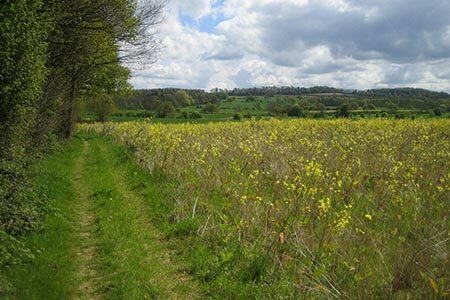 A South Yorkshie walk near Doncaster exploring the countryside north of Brodswaorth Hall. The highlights of the walk include Hooton Pagnell church and Butter Cross and Brodsworth Church. There is also the opportunity to visit Brodsworth Hall which is managed by the National Trust. A GPX File is available for download (see walk description).